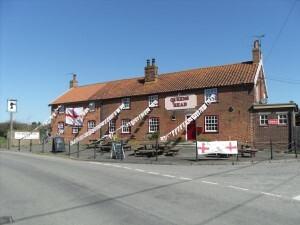 The pub is all dressed up and ready to roll for our St George`s Day party at 7pm onwards on Tuesday 23 April 2013. The theme is “The Best of English” and we will be promoting english products including real ales and even St George`s English Whisky ! There will be some free food whilst it lasts and fancy dress is optional, but there will be prizes for the best dressed St George, best dragon and best princess. We had a similar event a couple of years ago which was really great so don`t miss out this time round. 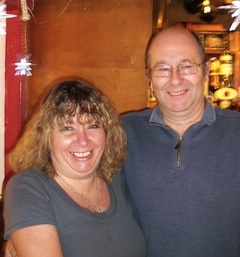 All the Best from Patsy and Mark.